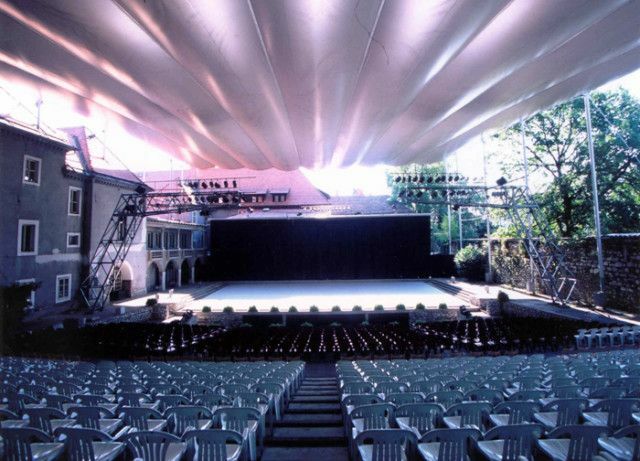 Considered to be one of the most beautiful and acoustic open-air venues in Slovenia. Can welcome up to 3.500 guests at Summer Theatre or up to 1.270(seated) for a cultural event. Next articleHow to organize fun events and festivals?